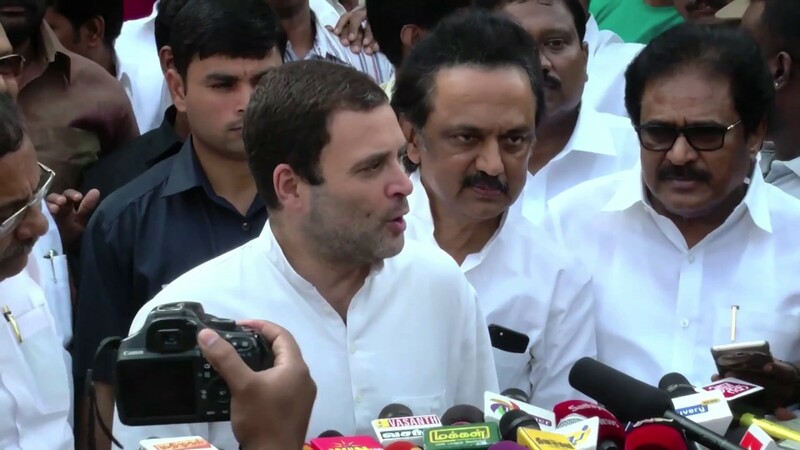 Duraimurugan on Rahul's Chennai sentiment! 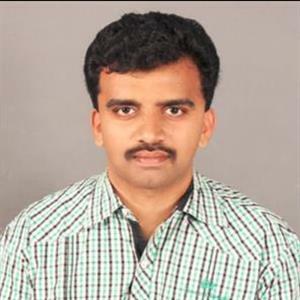 Sri Ramachandra Murthy December 17, 2018 13:31 IST Duraimurugan on Rahul's Chennai sentiment! DMK treasurer Duraimurugan has said that, Rahul gandhi will get the posts whenever he makes a visit to Chennai, and made the whole stage filled with hearty smiles. Following the unveiling of Kalaignar M Karunanidhi's statue, a grand meeting was planned at the Channai Royaetta YMCA grounds, and this event was attended by the leader of united progressive alliance, Sonia Gandhi, Congress president Rahul Gandhi, Andhra Chief Minister Chandrababu Naidu, Kerala Chief Minister Pinarayi Vijayan, and Pondicherry Chief Minister Narayansamy. The DMK treasurer Duraimurugan had given the welcome speech. When he spoke, "Stalin is like Sonia Gandhi's son and Sonia Gandhi is mighty against the ruling of BJP. Karunanidhi was the one who announced Indhra Gandhi as the first woman prime minister of India, and he was the one who appreciated Sonia's sacrifice of not wanting to be the PM. It's a pleasure for DMK to be united with Congress, and Rahul has the potential to become the PM, and whenever he makes a visit to Chennai, automatically he will get the post, and that's the luck of Karunanidhi and Stalin, and I welcome you all" Said Duraimurugan.